We recently had a development in the United Arab Emirates (UAE) where we needed to get degree and professional qualification attested for a director to get a working Visa for a project. We did not want to go through an expensive thirdparty and did some of the work in the UK and then used this for steps in Dubai. 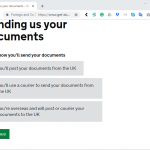 Here is our DIY attestation for Uk documents whilst we are here. Just to recap, attestation is where you get documents from overseas stamped by the UAE Embassy to be recognised in the UAE. There are three steps to the process in the UK: Solicitor, Foreign & Commonwealth Office and UAE Embassy in London. 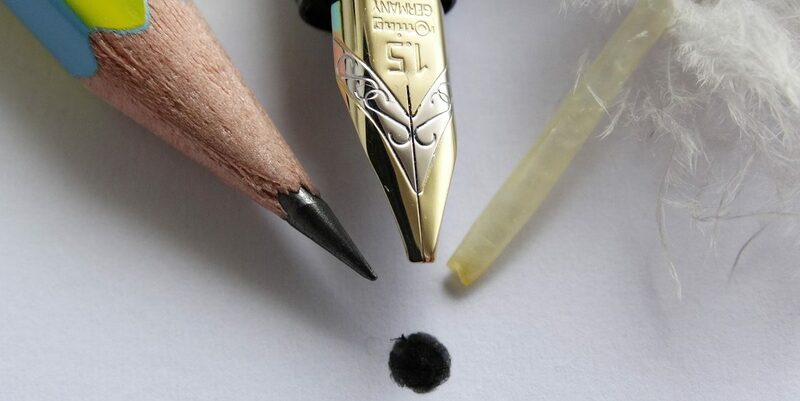 You need to use original copies of documents (UAE may not accept copies so use originals was out advice). For us this was a Degree and A-Level certificates (twenty years old in our case). 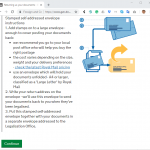 We went to a local solicitor and asked them to notarise, also called authenticate or certification, the certificates were originals. 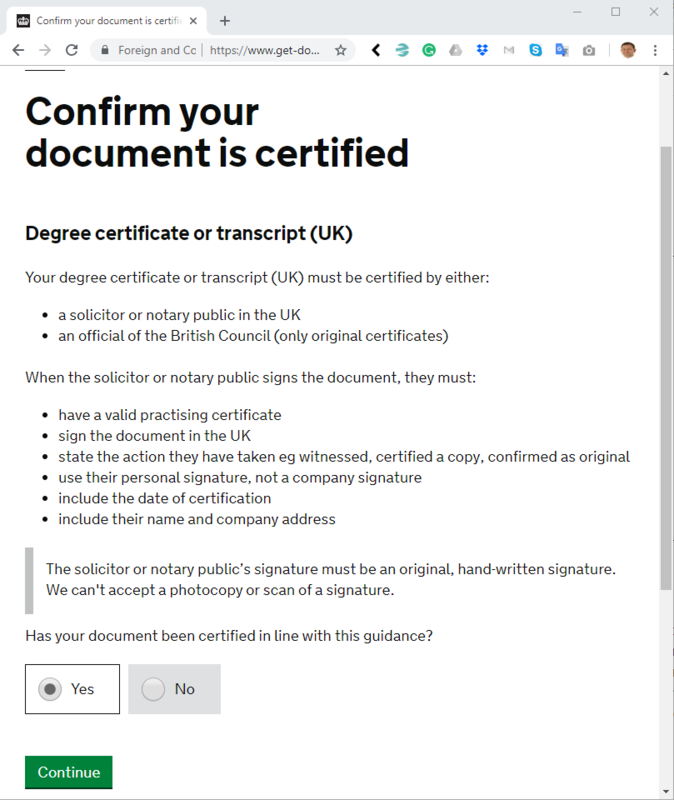 The solicitor charged us £10 a document and wrote words to the effect “I certify this is an original certificate of education” signed and dated on the back of the certificate. You can find a solicitor through the Solicitor Regulation Authority website. Then we needed to get the documents “legalised” with the Foreign & Commonwealth Office. 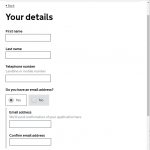 We completed the online form here. 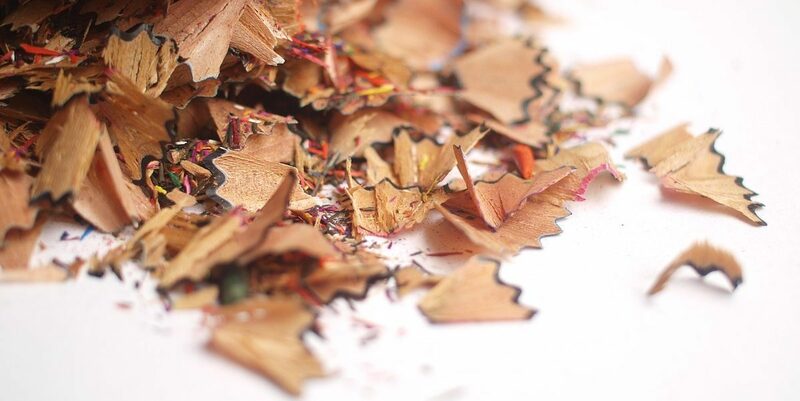 We chose the standard service, £30 a document and 2 business days turnaround. 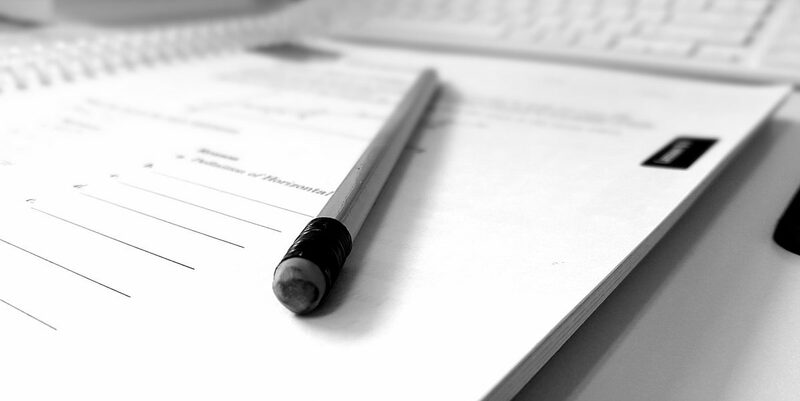 As you start the application the first step is to authorise the documents. 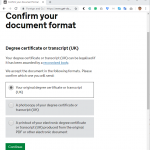 We selected “degree certificate”, then Select. Adding the number of documents we were sending (three in our case), the press continue. We selected originals given the warning we had that certified copies when they are processed by the UAE authorities are sometimes rejected if not originals. 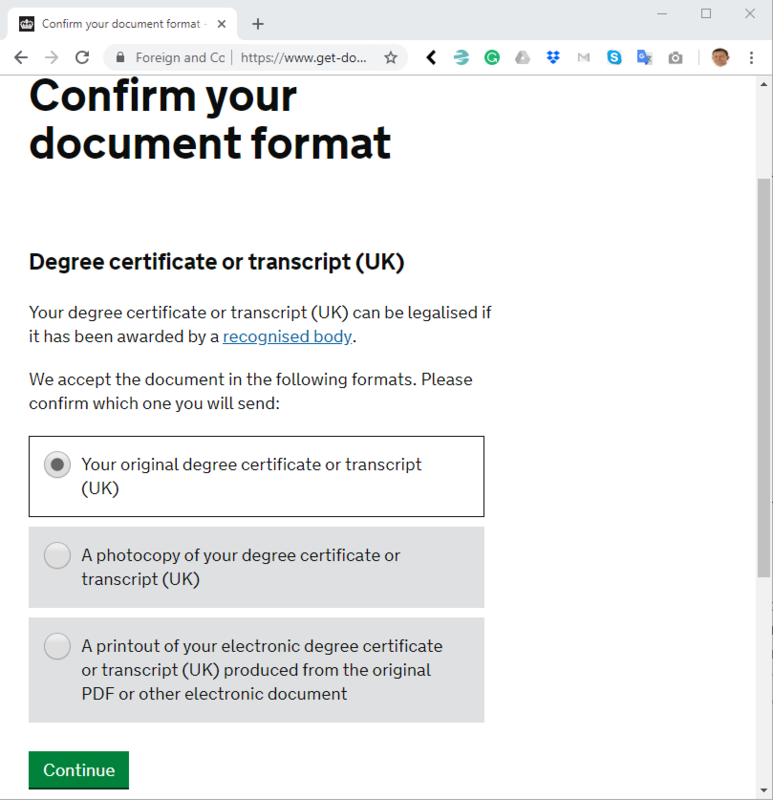 The next page requires that the documents have been certified and we could say ‘Yes” on this page as we had this done first. 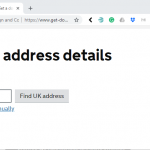 We went through the next couple screen confirming our details and return address to the UK. Plus a return address for the documents if they cannot be legalised. Then comes the page to confirm the number of documents and amount to be paid. Next, confirm how the documents will be sent. We were happy with UK post so sent them normal post. Choose how the documents will be returned to you. 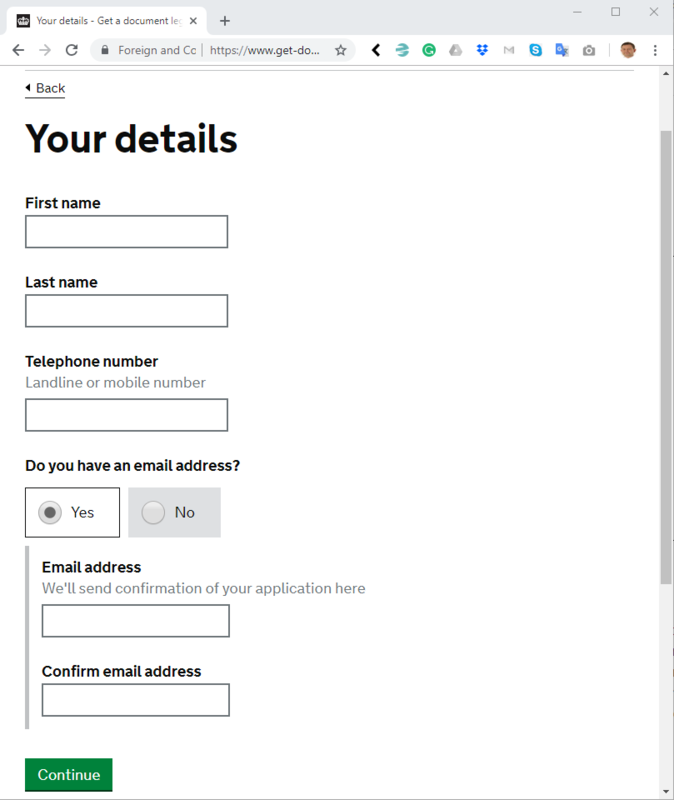 If you select them to organise return then it is an extra £5.50 or you can add a self-addressed envelope. 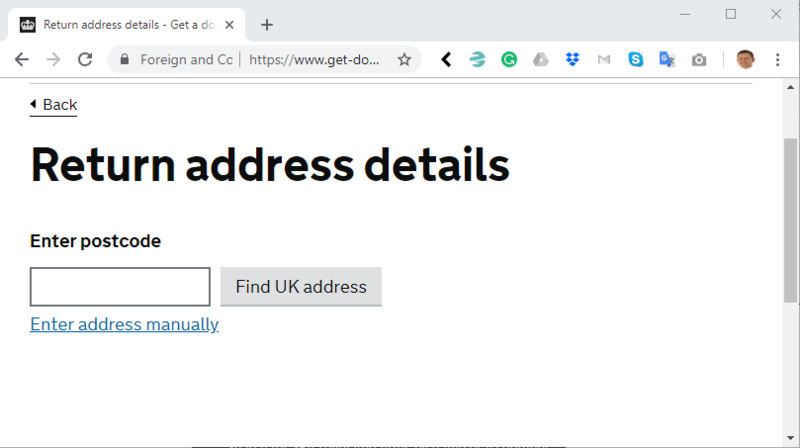 The instructions for self-addressed envelope are in the screen grab below. Finally, an options page to add a reference number and on the next page is a summary page of all the details. Then it redirects to the payment page. After that was all done we added the receipt and certificates and posted to the stationary office address they provided. 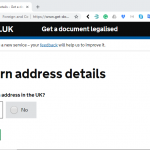 Once we had received the documents from the UK Foreign and Commonwealth Office we went to the website to do the UAE embassy. Visit https://www.mofa.gov.ae/EN/Pages/Login.aspx and select a new registration. After completing the new registration we received an email in Arabia but with Google Translate we were able to translate it. The copy of the email we had is below. 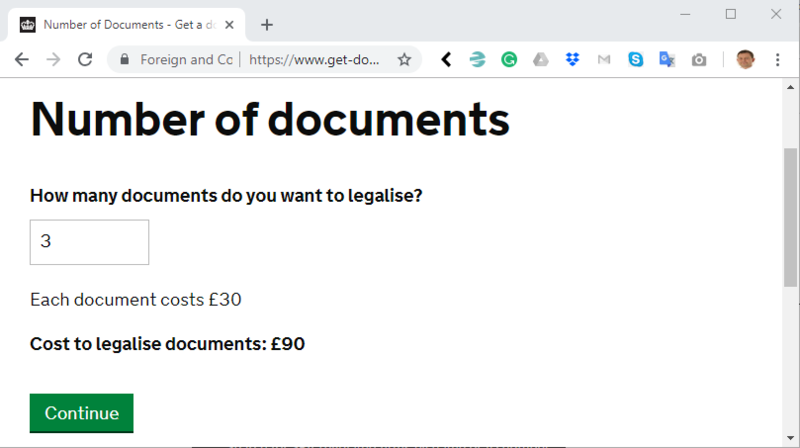 When completing the legalisation form we selected the service type of “Fees for attestation on Regular Certificate” as this was for personal certificates. State the number of documents. 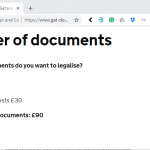 If you have more than three documents then you will need to do batches of three documents by creating a new legalisation form for each batch of documents. 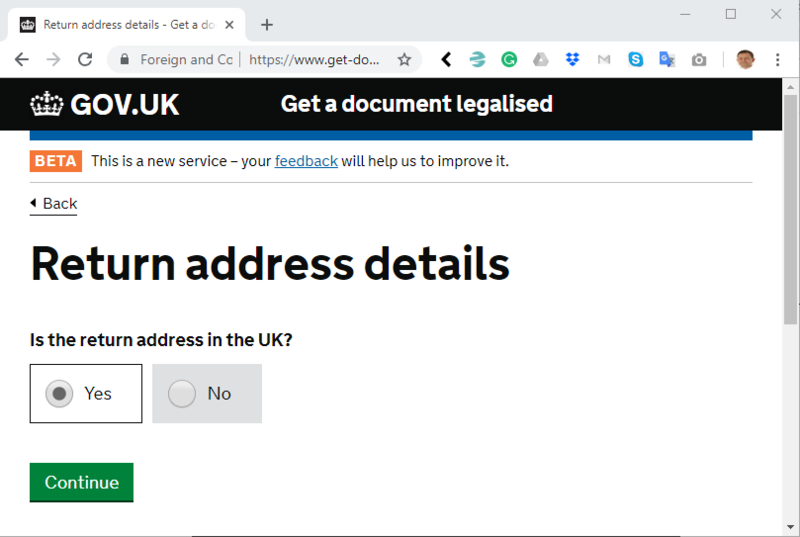 We uploaded PDF of both sides of the documents as the Foreign and Commonwealth Office legalisation document was pasted to the back of each certificate. We put three certificates into one PDF document. There are online PDF merge tools if required. Then we proceeded to make the payment via the portal. The charge of AED150 per document can be reduved by using a foreign exchange card, in our case we used a revolut to reduce FX fees. The payment receipt was then the cover page for sending the documents to the embassy. 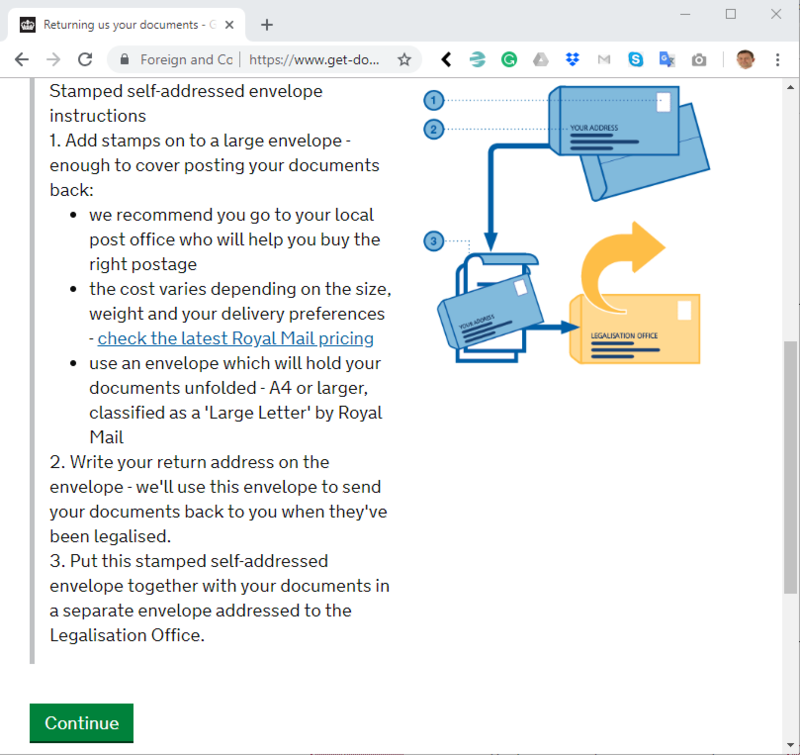 We posted the original documents that had the solicitor authorised and Foreign and Commonwealth Office legalisation page, postal form, payment receipt plus a self-addressed envelope to the to the UAE Embassy. Whilst the process was progressing we received emails from the UAE Ministry of Foreign Affairs originating with the UAE Embassy to confirm the status of the attestation. For us, we opened an account, posted the pack first class in the UK and the next business day had the “completed” email from the UAE Ministry of Foreign Affairs the next business day. A couple days later the documents came through the front door postbox. With all of these documents in hand and attested by the Embassy it was then to get them stamped on the Dubai side by the Ministry of Foreign Affairs to recognise that the attested documents were valid and then to the Education Department to have them recognised as valid for the UAE, the next step was then to do the necessary in the UAE. 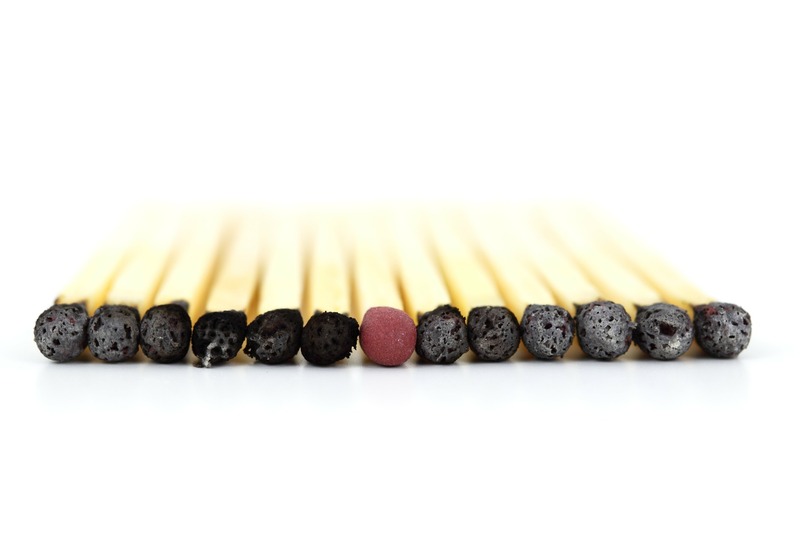 See the top tips below if getting education certificates completed. Despite having a degree there is sometimes a request from the UAE authorities for proof that general education i.e ages 5-16 years has been completed. 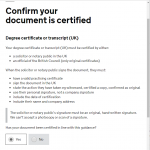 The British Council in Dubai can produce a letter on showing them a degree certificate for a small fee. 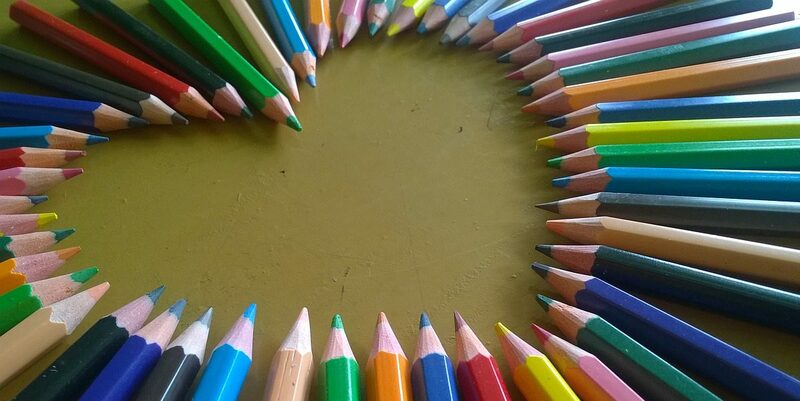 This was a help to prevent any issues with the UAE Ministry of Foreign Affairs and the UAE Ministry of Education. When Degree Certificates are submitted to the Ministry of Education in Dubai they will contact the University via the UK Embassy. Complete this UAE Embassy – release of information consent letter and also if possible include contact details for someone in the university that can be benefitial for confirming the degree certificate is original. This will speed up a process that can take several weeks. This process is correct as the summer of 2018. It may change if so please contact us and we can update this page.